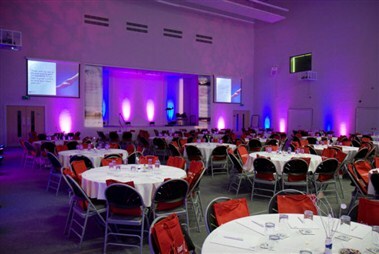 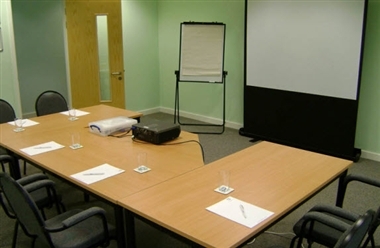 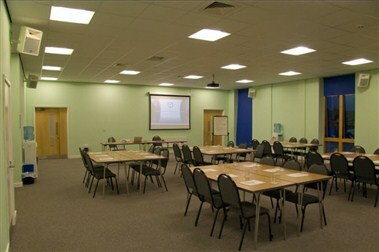 Harvest Fields Centre is an outstanding, purpose built venue for meetings, training and conference events. 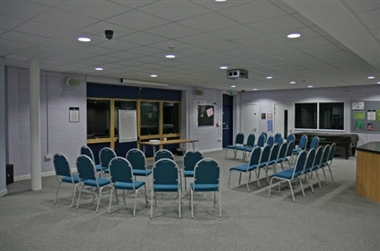 The iconic building has a variety of rooms, with high quality equipment and furnishings and plenty of natural light & space to move. 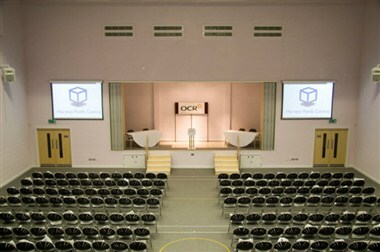 Ideal for groups of 2-150 with 300 in the hall.